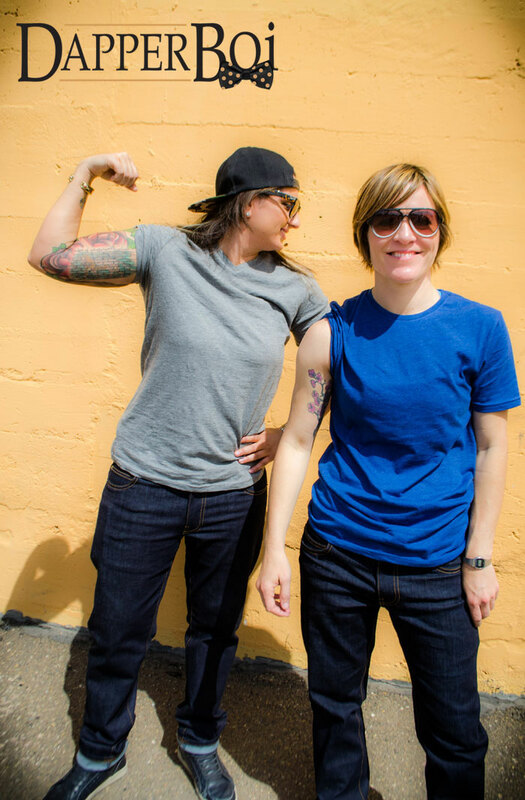 San Diego, CA — (April 21st, 2015) Local company is taking their dreams to Kickstarter, with their launch on April 21st – to help raise enough funds to manufacture their first production of an androgynous line of jeans. A clothing line aimed to fit the androgynous woman, Dapper Boi launched their Kickstarter today! 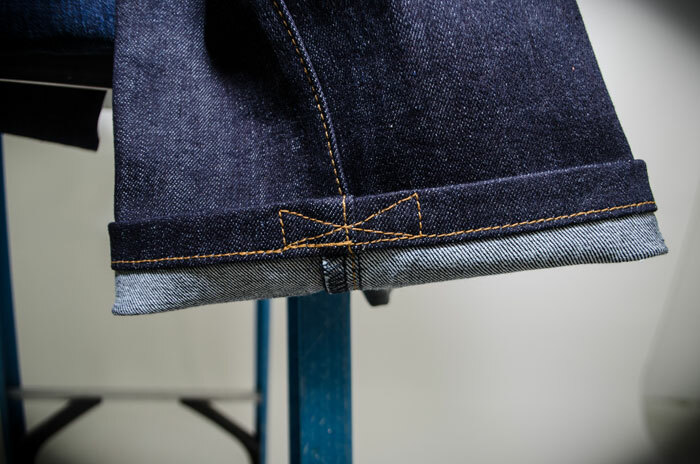 The company is hoping to raise $18,000 to manufacture their first production line of custom jeans. For media inquiries regarding Dapper Boi, individuals are encouraged to contact Founder, Vicky Pasche directly at 619-322-7052 or via email at vicky@dapperboi.com. 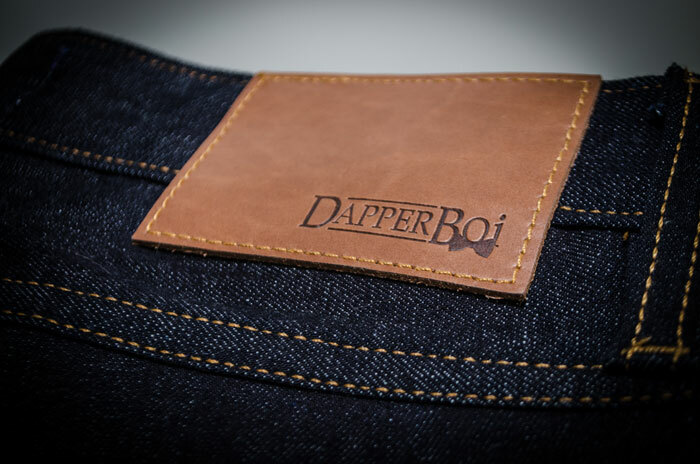 To learn more about the company, please visit: www.dapperboi.com.